i have a bunch of random pictures that i snapped with the intent of blogging, but they wouldn't really create a full post of their own. 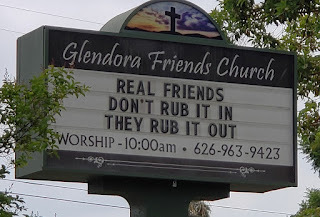 and so you know what that means...random photo dump time! 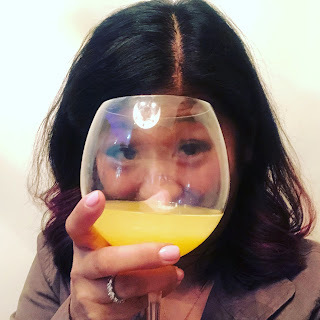 i forgot to show you how i kicked off mother's day weekend a couple of weeks ago...with a mega-mosa at brunch that kind of took me out for the rest of that day. champagne turns me into such a lightweight, heh. 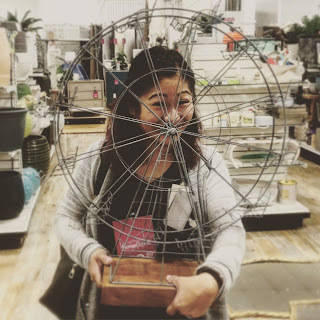 but look at this thing -it's as big as my face! 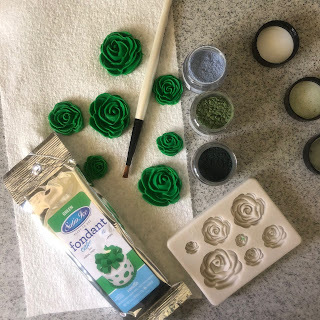 making the flowers was easy enough. 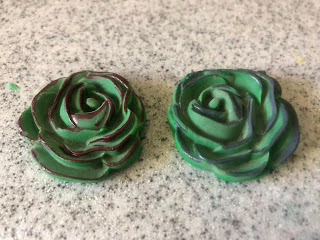 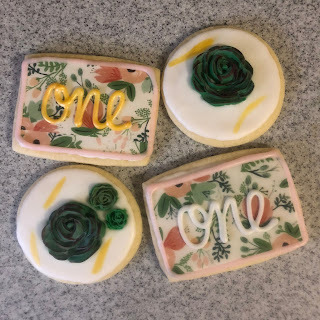 and although they're roses and not actually succulents, using the green fondant actually worked really well. 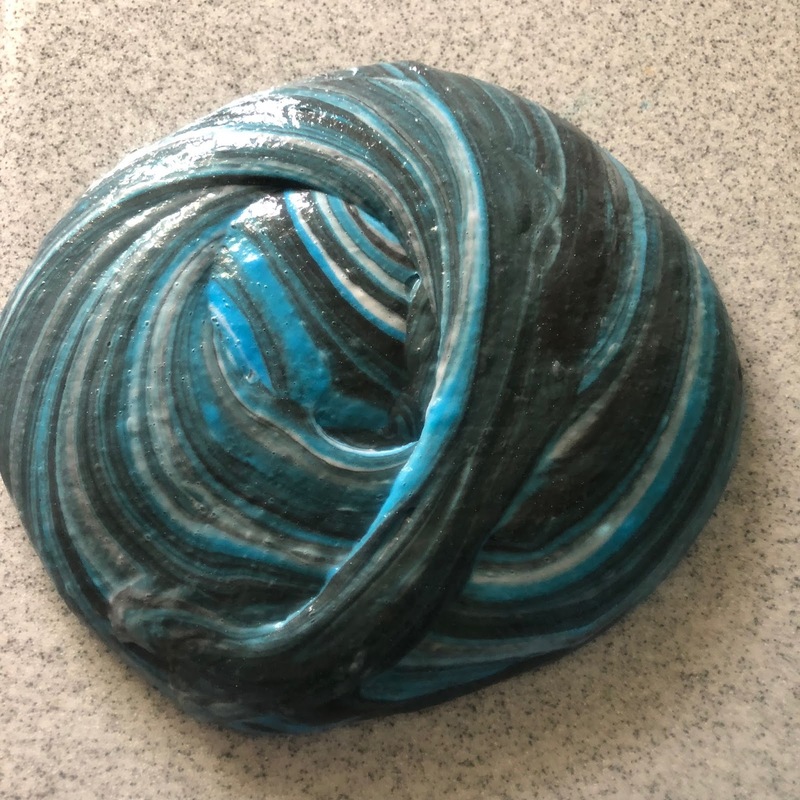 popping the chunks of fondant in, pressing them into the mold and carefully pulling them out to dry was a fairly simple process. 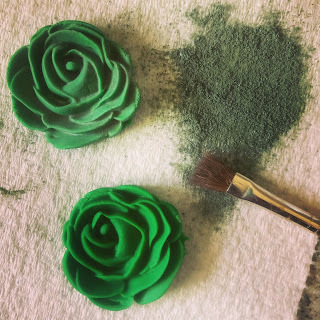 and then i took a fluffy brush, dipped it into some matte finish edible dust, and they started looking even better. 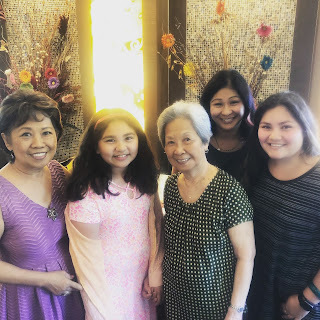 speaking of birthdays, we celebrated my grandmother's 93rd birthday this weekend. with the old lady present for once, i was pretty happy to finally get a complete "4 generations" photo. 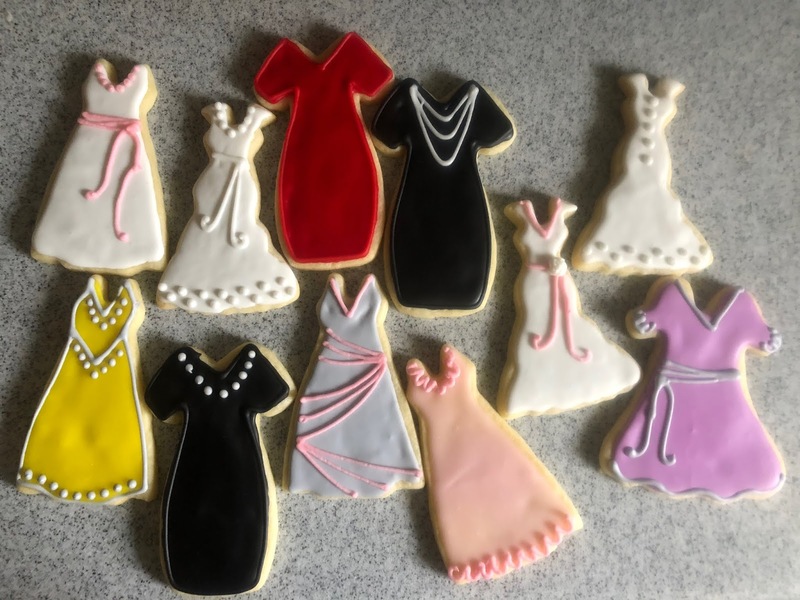 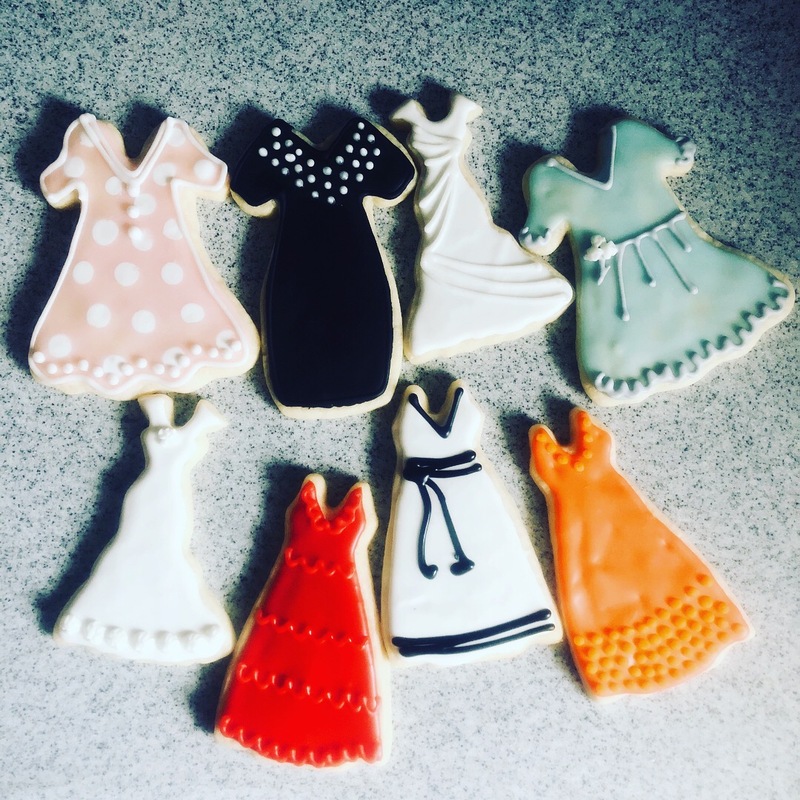 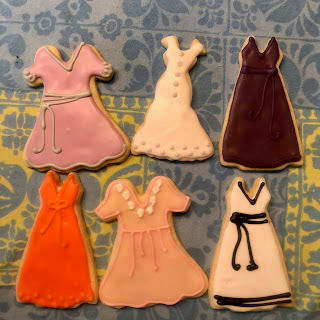 my mom asked me to do cookies in the shape of dresses for the party, to honor my grandmother and her everlasting status of rockstar seamstress. it was extra fun for me to do these, considering my own love for sewing started with her. 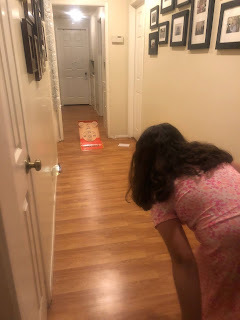 and look at this home version of skee ball we found at target! we busted it out this weekend. 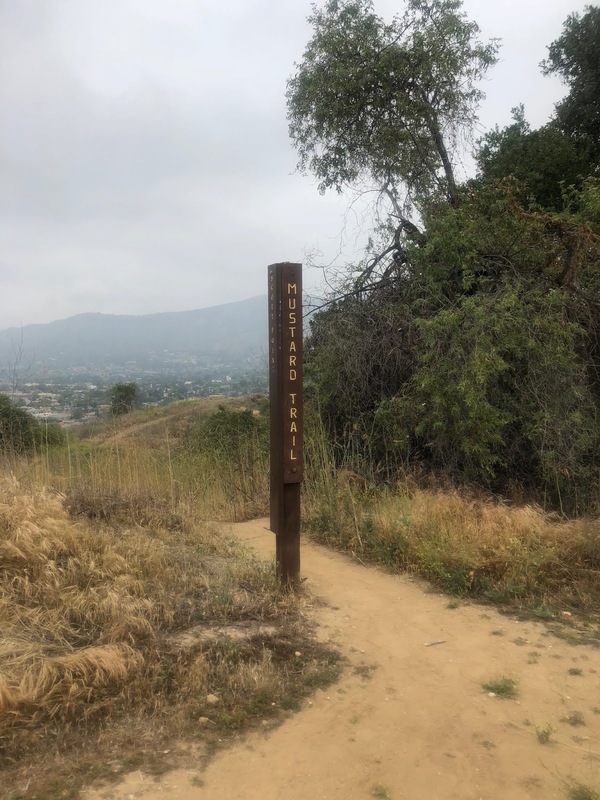 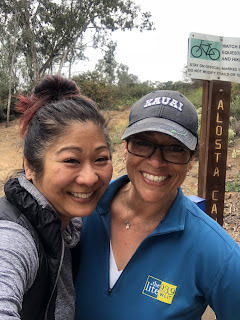 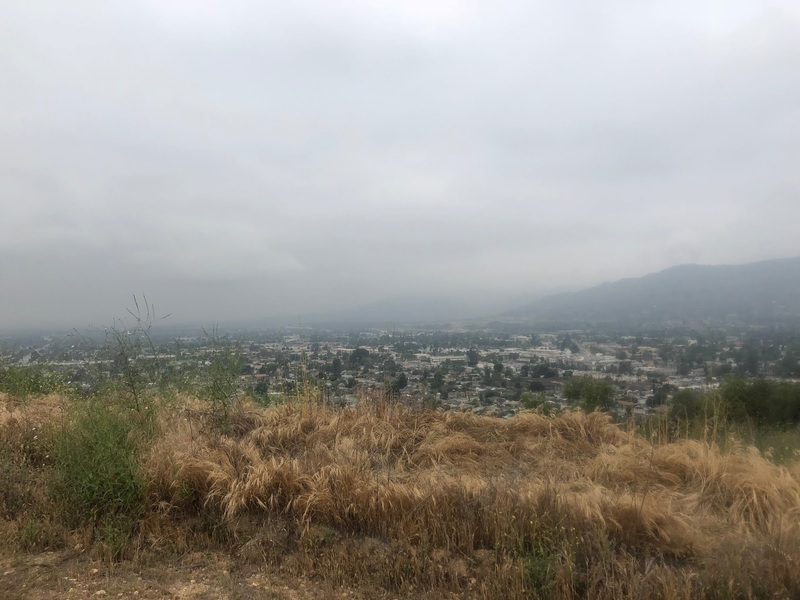 last week while the bean was at one of those final half days of school, i was excited to finally get a chance to do a morning hike with one of my favorite moms from school. we'd been trying to pull it together for weeks to do this, and we squeezed it in just before the kids were home for the summer.